The most comprehensive and most effective best WordPress themes of 2018 for inventive designers, agencies, freelancers, and others. 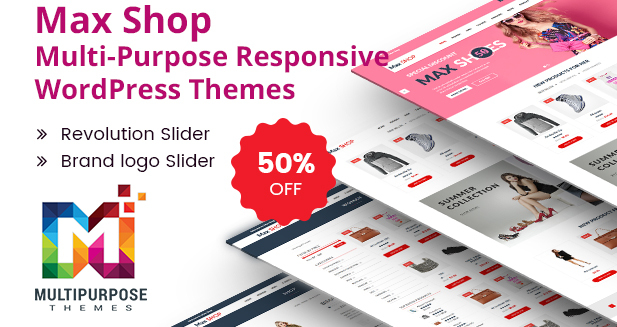 Here are Best WordPress Themes For shopping, Jewelry and Restaurant and Other Business of the for 2018.  They’re considered the best templates based on specific criteria, performance. 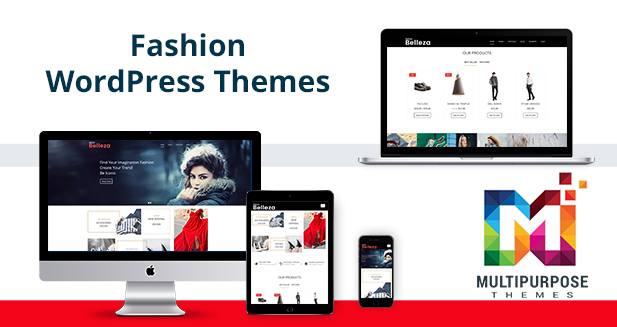 Simple Jewelry WordPress Themes For Fashion And eCommerce Websites 2018. 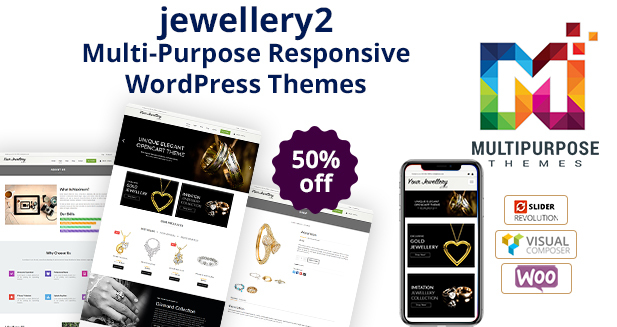 Buy Royal Jewelry WordPress Responsive Theme by MultiPurpose Themes. 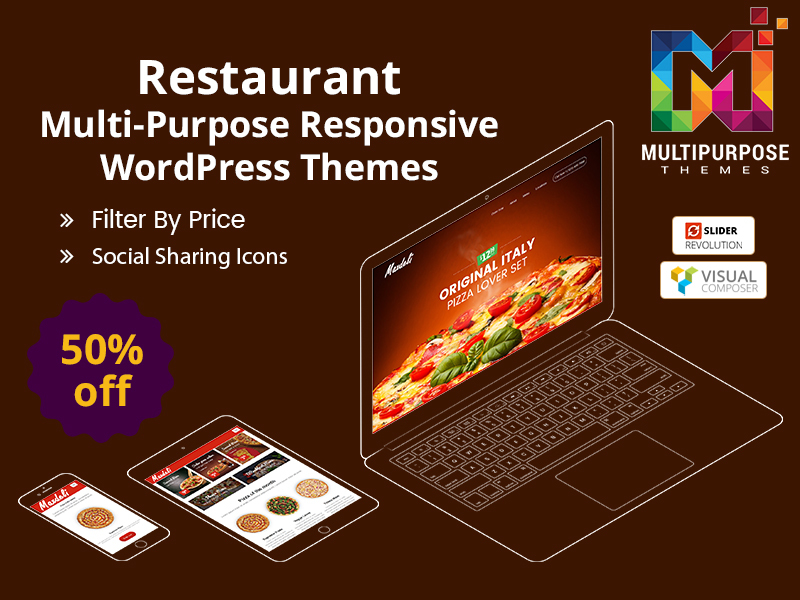 Restaurant a Premium Responsive WordPress Theme food themes in 2018. 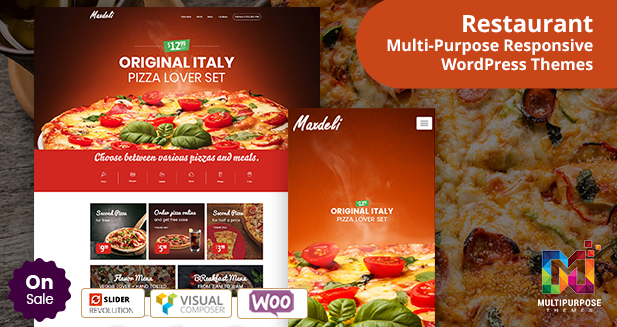 The theme can be used for restaurant or any kind of food-related website. 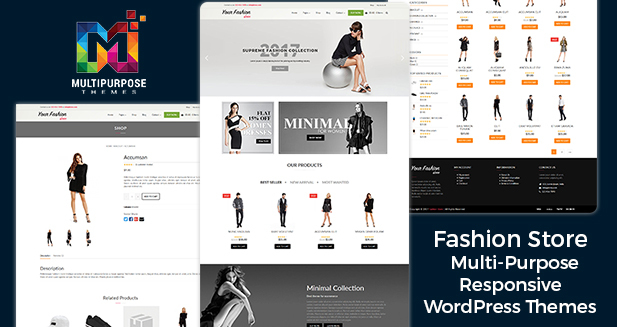 The Fashion Store Premium WordPress Theme has a modern and exciting design, along with the ability to integrate with WooCommerce. 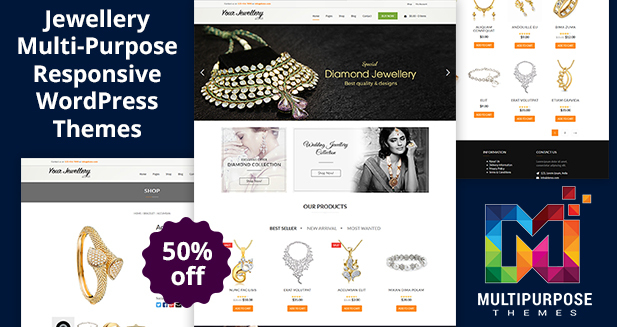 jewelry is a minimalist Woocommerce WordPress Themes that’s perfect for letting your products take center stage. 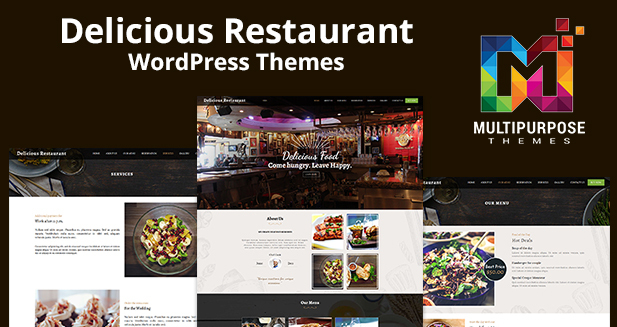 The Delicious Restaurant is one of the WordPress Multipurpose Themes restaurant themes. It has a stylish design and plenty of features to create a full-fledged restaurant website. Cosmetics, as well as accessories and apparel, are goods very often sold online. 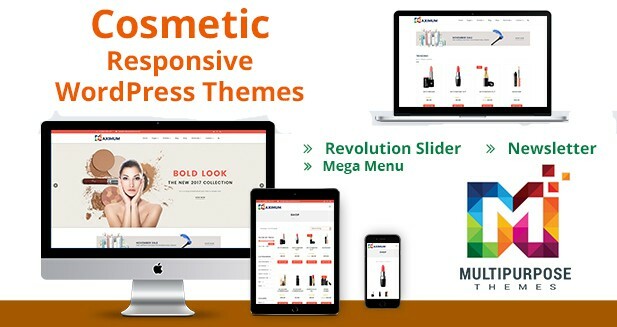 If you are using Premium WordPress Themes, and if you are familiar with wooCommerce, this product will help you to launch your online cosmetics store.